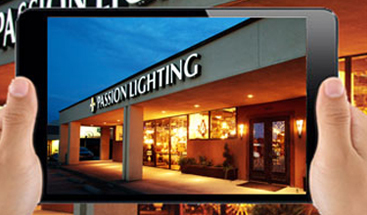 At Passion Lighting in Grapevine, we love helping customers find the perfect fixtures for their home or business. Oftentimes, people come in with a semblance of an idea of what they’re looking for, while others have a firm plan in mind. Some people are simply browsing and looking for inspiration for a certain room or space, and they’ll often settle on something once they’ve looked at several styles and designs. Our staff has been asked all kinds of questions over the years, and some questions tend to pop up more often than others. 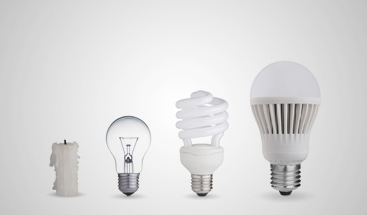 In this post, we’ll look at some of the more common lighting questions that we’ve been asked. 1. What Should My Lighting Budget Be? 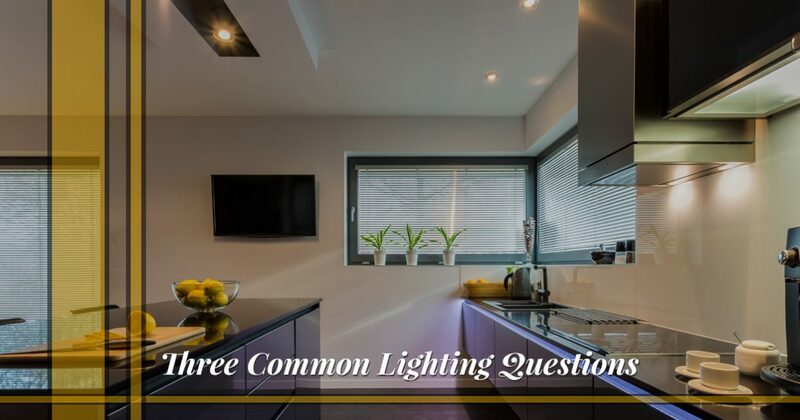 This can be a very challenging question, especially when working with a homeowner who isn’t sure exactly how much lighting he or she needs. Every lighting project is different, so therefore every lighting budget is different. When looking to update one or two rooms with new fixtures, it can be helpful to budget as much as you would for new windows or doors in the same room. 2. 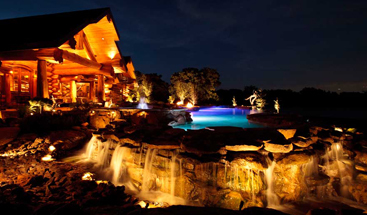 Do I Need Decorative or Architectural Lighting? This is always a good question, and one that we love being asked. Decorative lighting refers to those fixtures that you want to be on display, such as an ornate chandelier or fun wall sconces. Architectural lighting refers to those fixtures that are integrated into the architecture itself, such as recessed fixtures and up-lighting tucked into ledges and corners. One style isn’t necessarily better than the other, but once we have a better understanding of the room you’re going to light, we can recommend the best choices from each category. 3. When Should I Start Planning My New Lighting? This is a pretty straightforward question, and the answer is just as straightforward – as early as possible. If you’re building a new home, it’s best to think about the lighting right away, even if you’re several months away from completion. You began designing your home long before the foundation was poured, and having an idea in mind of what fixtures you want can help you make decisions on the final layout of your new house. If you’re renovating a room to serve a different purpose, such as turning a spare bedroom into a home office or game room, think about what lights you will need for the room’s new function. A single semi-flush fixture won’t cut it above a pool table, and one standing floor lamp won’t suffice for a desk or workspace. There are many other questions that we’ve been asked over the years, and if you have one in mind, we’d love to provide an answer for you. You can stop by our showroom at 1649 W. Northwest Highway in Grapevine, or you can contact us using the form below. We’re always here to help however we can, and we look forward to meeting you and helping you find the perfect lighting solutions.